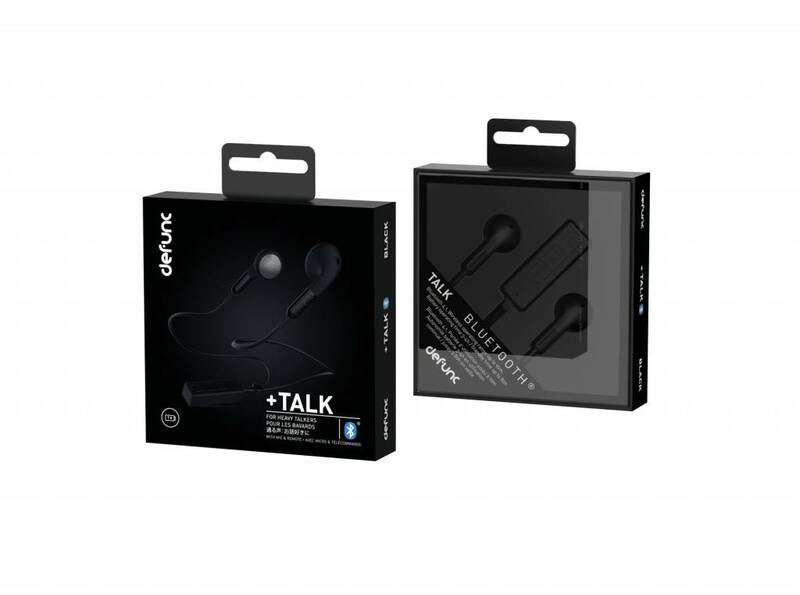 Defunc OnePlus Bluetooth Headset + Talk Black is a wireless earphone that focuses on call quality. Connected wireless via bluetooth, specifically designed to make your calls sound the best. 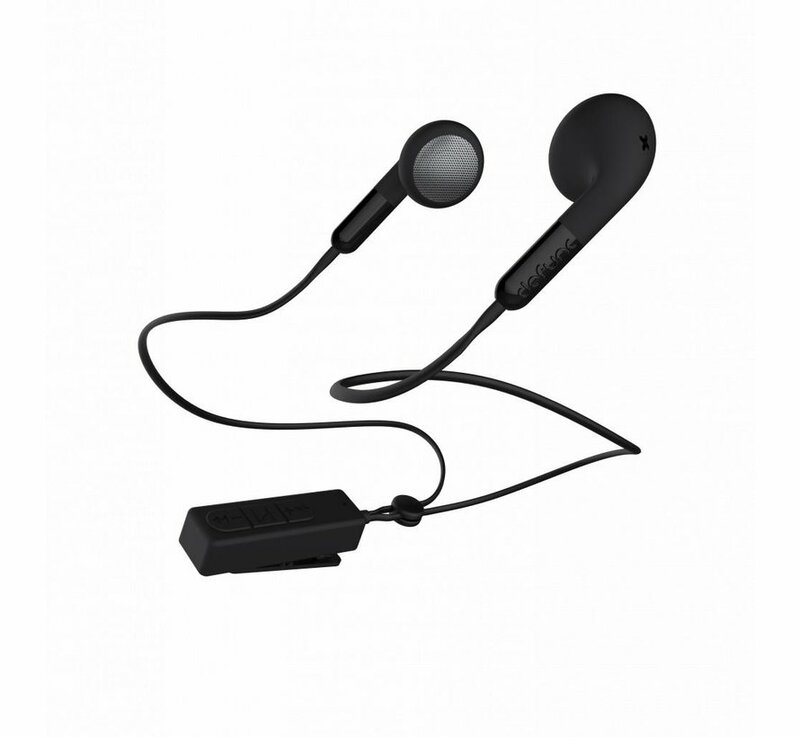 Defunc OnePlus Bluetooth Headset + Talk Black is an all-rounder when it comes to personal audio. Wirelessly connected via bluetooth, very suitable for both listening and telephoning. The Defunc OnePlus bluetooth headphones + Talk black is, as the name already reveals, developed to make calls as good as possible to its right. Connected wirelessly via bluetooth to your OnePlus with the quality of a wired earphone! This is a round standard type and therefore does not lock you off from the outside world. 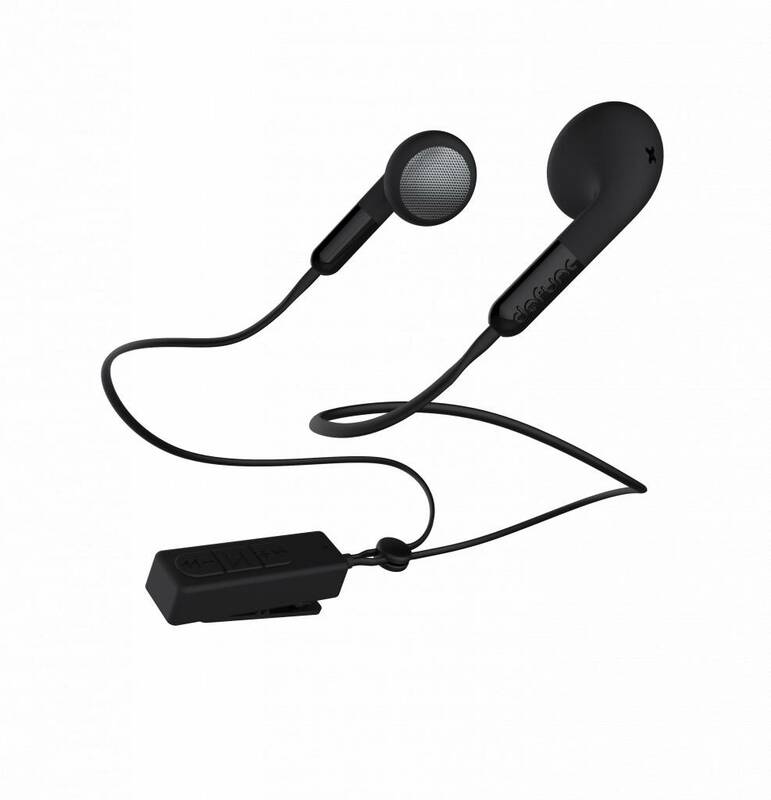 With the bluetooth 4.1 connection, this Defunc OnePlus Bluetooth Headset is suitable for almost all smartphones that support bluetooth. With a maximum range of 10 meters you can easily walk around the room while you are not limited by cables. In addition, the microphone is incorporated in the remote control. With this you can set the volume higher and lower and you do not necessarily have to bring out your OnePlus. The built-in battery is easily charged via USB and lasts no less than 7 hours! This means that you can use the Defunc OnePlus Bluetooth Headset + Talk Black all day long without being left with an empty battery. We have tested the Defunc OnePlus Bluetooth Headset + Talk ourselves and indeed agree with the specifications of the manufacturer. He is a bit like the old style of the Apple earphones with a stainless steel gauze. Very nice to wear and clear for conversations. No deep bass but a clear conversation with a very good microphone!